When will Rush hour 4 when will it come out premiere date. New release date on DateReliz.com: trailers, spoilers, cast. 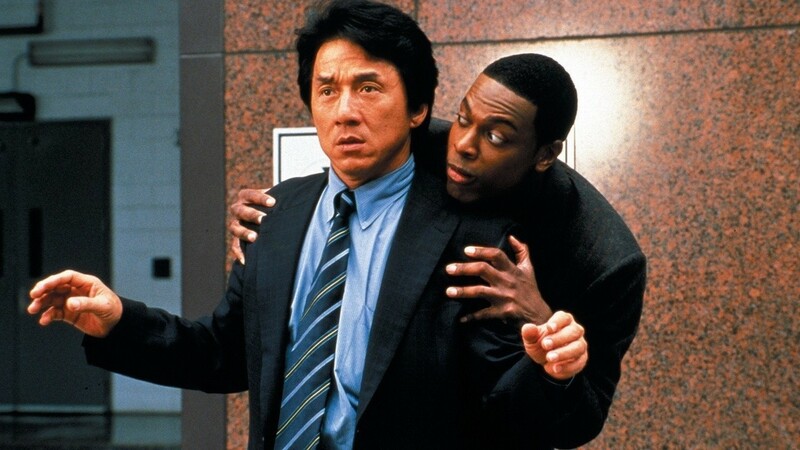 Wondering if there will be another Rush Hour movie? 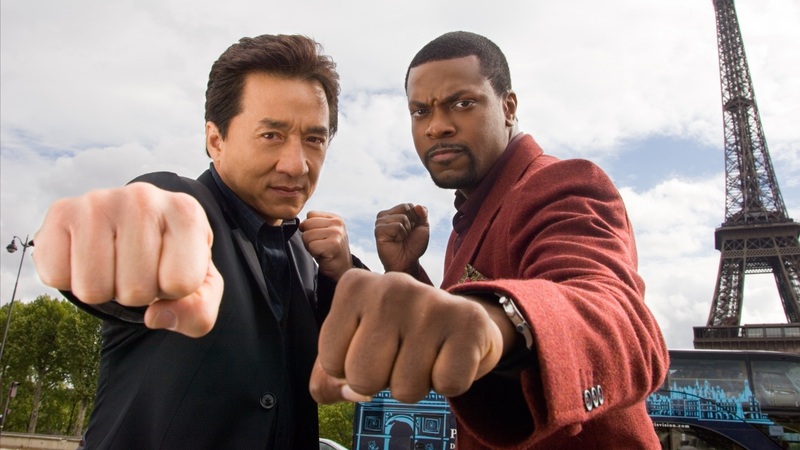 Have you enjoyed watching the duo of Jackie Chan and Chris Tucker in the previous three chapters of the franchise? It might come as surprise (or not really), but the creators of the franchise have announced the release of the 4th one. 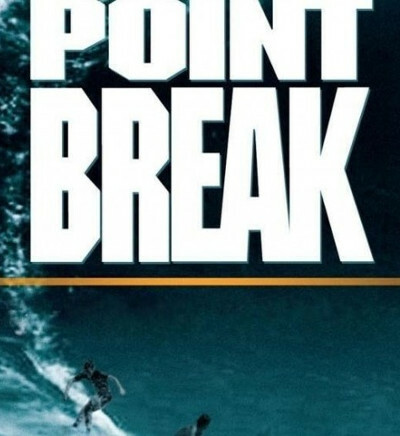 Is is rumored that the film crew is working on the script right now. The future of the film and its release date will depend on how Jackie Chan will like the writing. There is very little known about the film and its possible plot, but some say that its story might take place in Moscow. 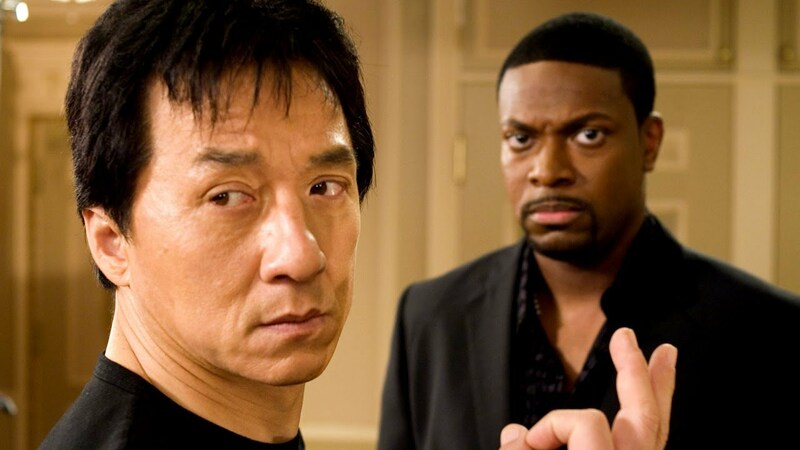 Jackie Chan said that the movie will possibly be out in 2015, but, as the actor is busy doing other projects right now — he never stops working — it will be not until 2016 that we’ll see Rush Hour 4. 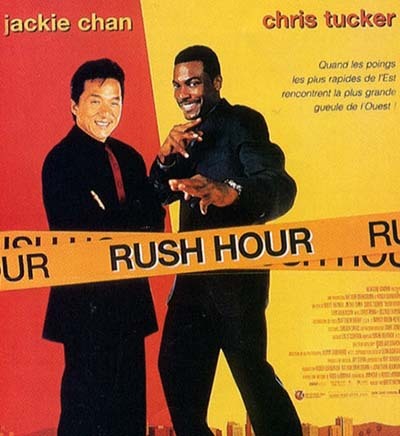 The first Rush Hour movie came out in 1998 and grossed $244 million, which was a really impressive number back then. The second part has collected a total of $350 million worldwide, and the third one grossed over $250 million in 2007. On February 13, 2014, the film’s producer Arthur M. Sarkissian confirmed that Rush Hour 4 is about to go into production. Along with his announcement, he mentioned introduction of a couple of new characters, one of whom may or may not be played by Octavia Spencer (she is best known for winning an Academy Award for the Best Supporting Actress for her part in The Help in 2012). The producer expressed belief that the upcoming chapter of the beloved movie would be similar to the very first part by the atmosphere. Of the old team, it seems that, alongside Chan and Tucker, Brett Ratner, another producer, will be aboard. There is too little information on the film, and too little certainty around it. However, we don’t believe that the movie is possible without the Chinese martial arts star, which is why we staying positive and full of hope and excitement. If you are looking forward to learn more about the film, check this post — we’ll keep updating you on Rush Hour 4 and its progress.